Start taking classes at Peace Of Mind Pilates Denver and other studios! 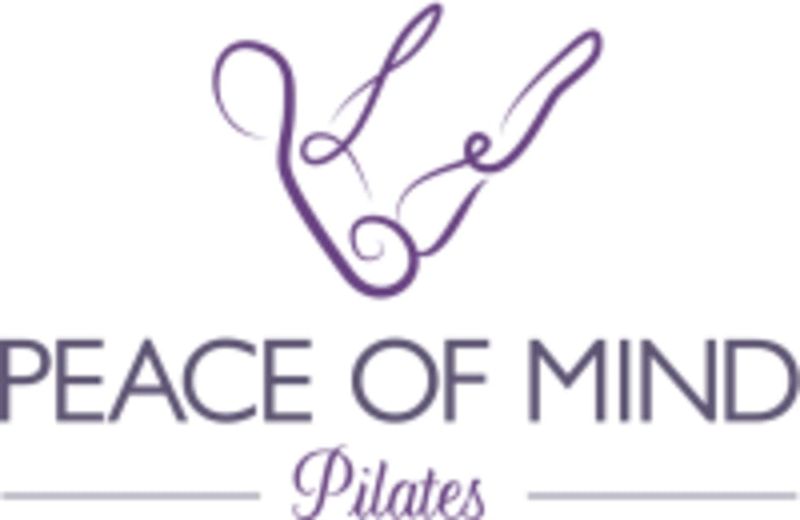 Peace Of Mind Pilates is a boutique Pilates studio that offers privates, duets and small group classes. Class size ranges from two to four clients so each client gets individual attention. Instructors are highly trained and are certified by the Pilates Method Alliance (PMA-CPT). Peace Of Mind Pilates offers classes for all ages from Teens to Seniors (65+). Clients should wear workout attire and bring a water bottle. Pilates is done bare foot or in Pilates Socks which have grips on the bottom. Mats are provided for the mat classes. Students must have previous experience using the Pilates Reformer equipment in order to attend all equipment classes, except for the Pilates Foundation class, Demo Reformer Class and Mat classes. The studio is located just off 1-25 and Colorado Boulevard at 1776 S Jackson Street in Denver, Colorado. There is free parking in the back parking lot and two hour free parking on the street in front of the building. Great class, perfect for beginners or those requiring a slower pace. Music would have been nice though! Slow and methodical pace, its good for level 1, and learning how to engage your body properly through movements. Studio is a little off the beaten path, but with it. Aja was top notch - thoughtful and clear instructions, a well flowing class and individual corrections were kind and helpful. Equipment is not the newest but the space is clean, well lit and well kept.